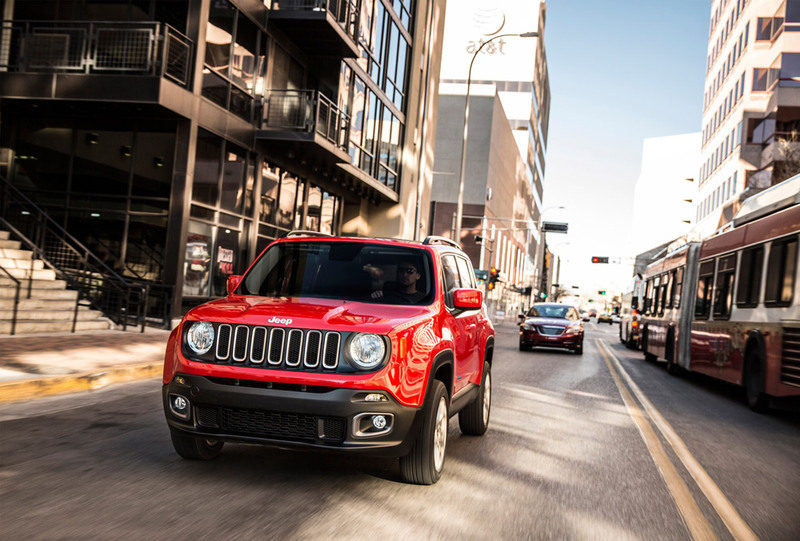 Designed in America, crafted in Italy and turning heads in the UK. 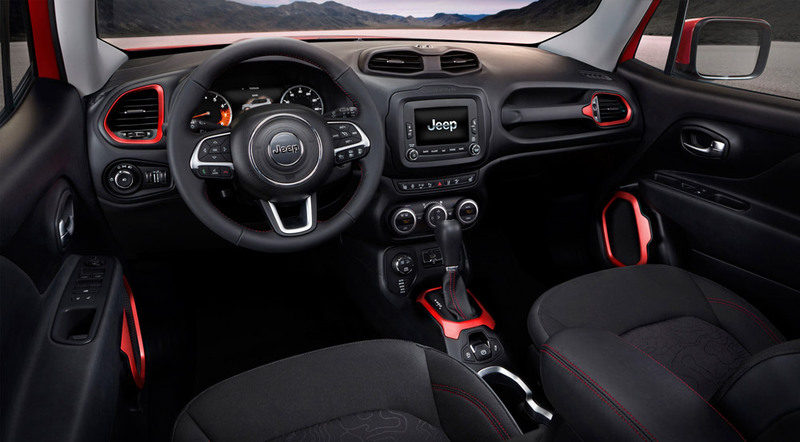 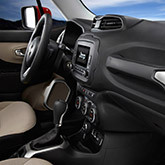 The all-new Jeep Renegade features a rugged and energetic interior that pays homage to the heritage of the Jeep brand. 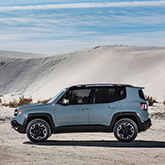 Its precisely crafted details along with innovative high quality colour, state-of-the-art technology and clever storage, draw inspiration from a more contemporary sporty lifestyle. 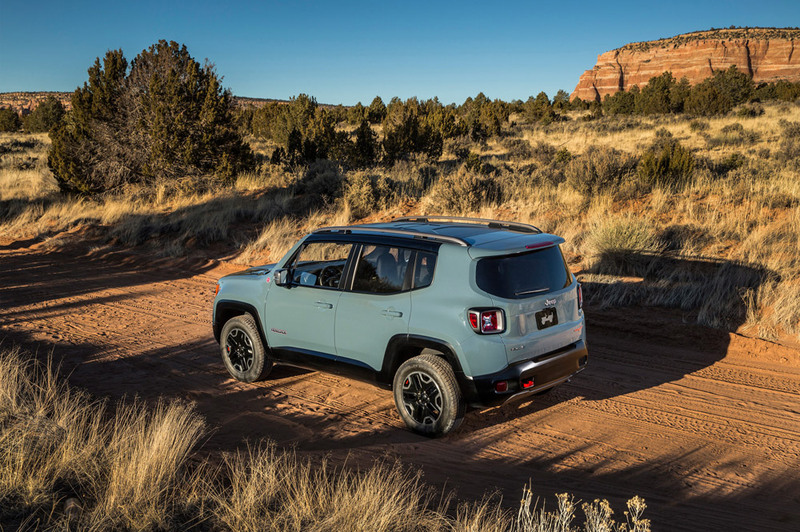 The all-new Renegade builds on the Wrangler's powerful stance, rugged body and aggressive proportions that have been designed to deliver best in class capability while still looking like the Jeep brand you've come to know. 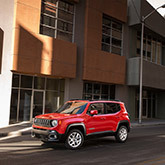 With a choice of four Multi-Air petrol engines and two Multi-Jet diesels, the Renegade is ideal for a wide range of driving styles and needs. 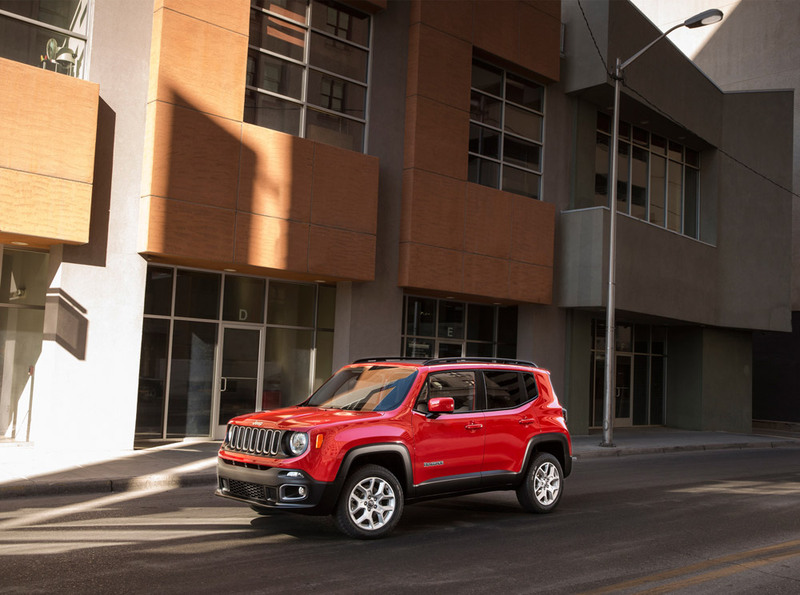 With start-stop technology and the option of a 9-speed fully automatic gearbox, the all-new Jeep Renegade gives the driver an authentic 4x4 experience without sacrificing fuel efficiency. 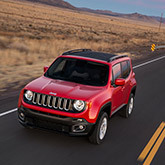 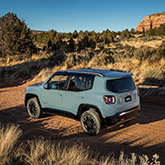 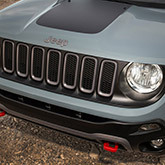 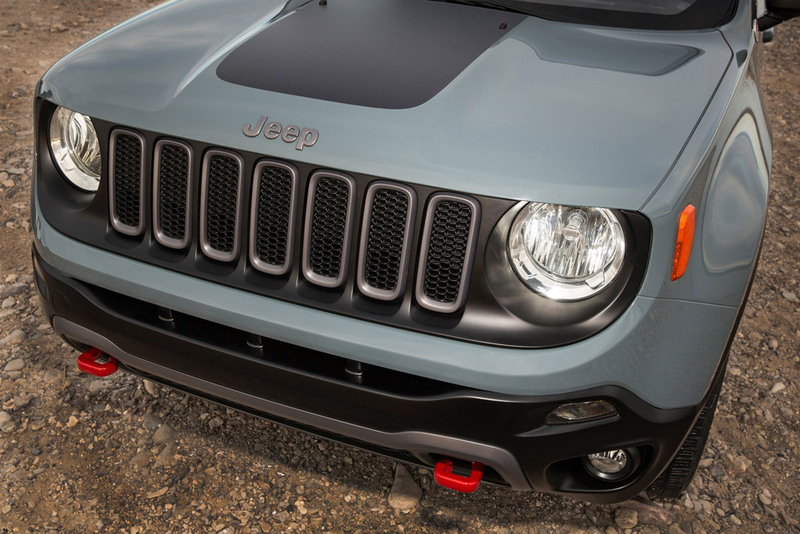 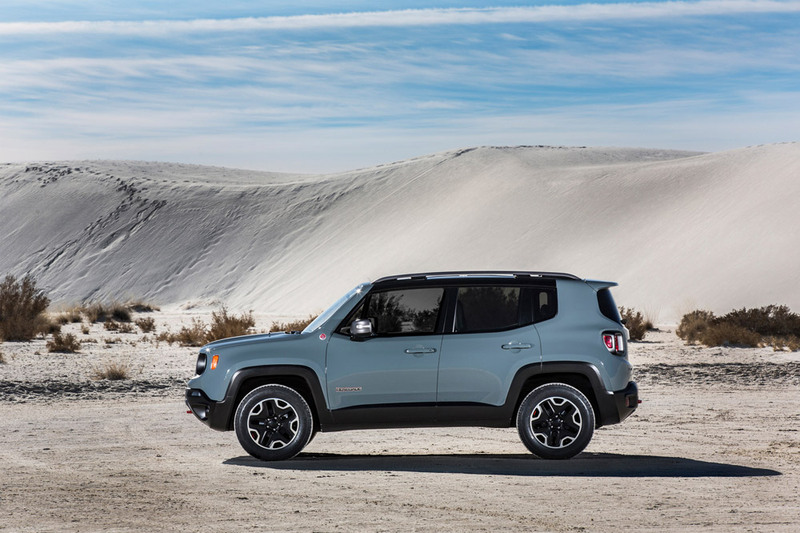 The Renegade Trailhawk model delivers best in class 4x4 Trail Rated capability and class-exclusive Jeep Active Drive Low that includes 20:1 crawl ratio and Jeep Selec-Terrain system. 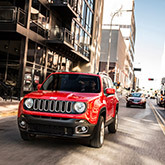 With 70 advanced safety and security features, including Forward Collision Warning-Plus and LaneSense Departure Warning-Plus, you can be sure you're driving one of the best crossovers in the segment. 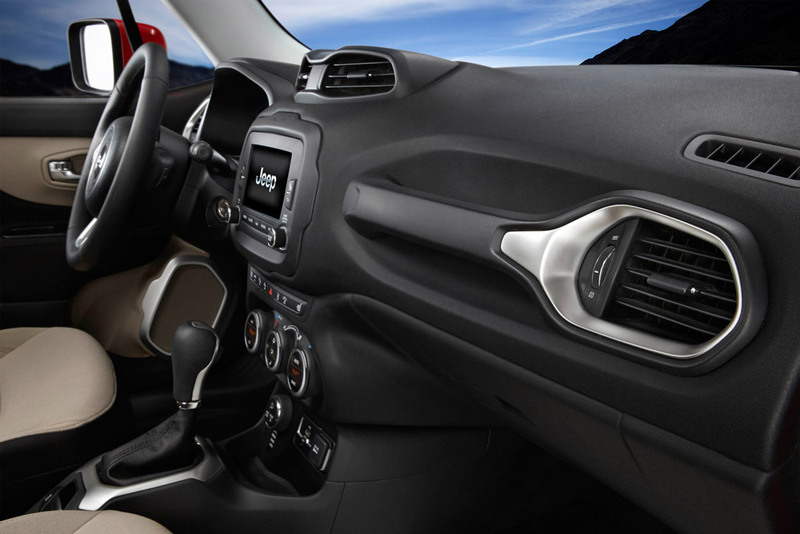 The new interior radiates an energetic appearance with rugged and functional details that have been crafted using high quality materials and inspired colours. 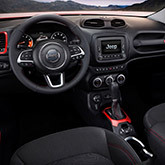 There is the option to add award-winning Uconnect Access, Uconnect touchscreen radios and the segment's largest full colour instrument cluster. 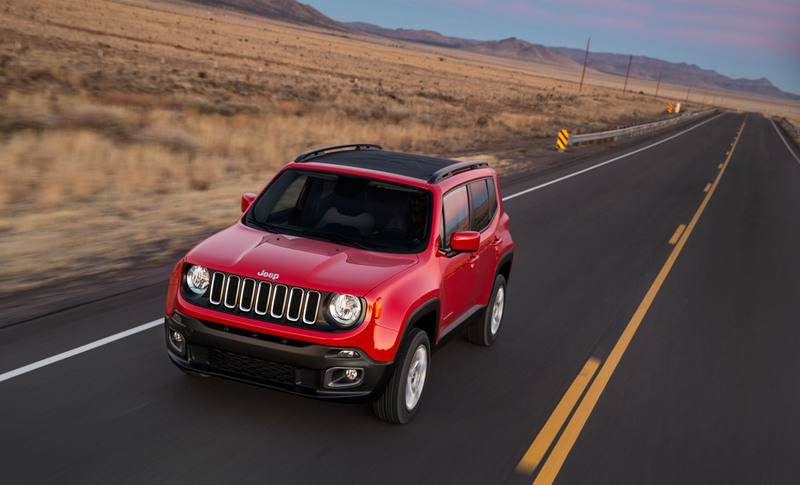 Bringing you all the quality of a premium SUV from the affordable cost of only £16,995.